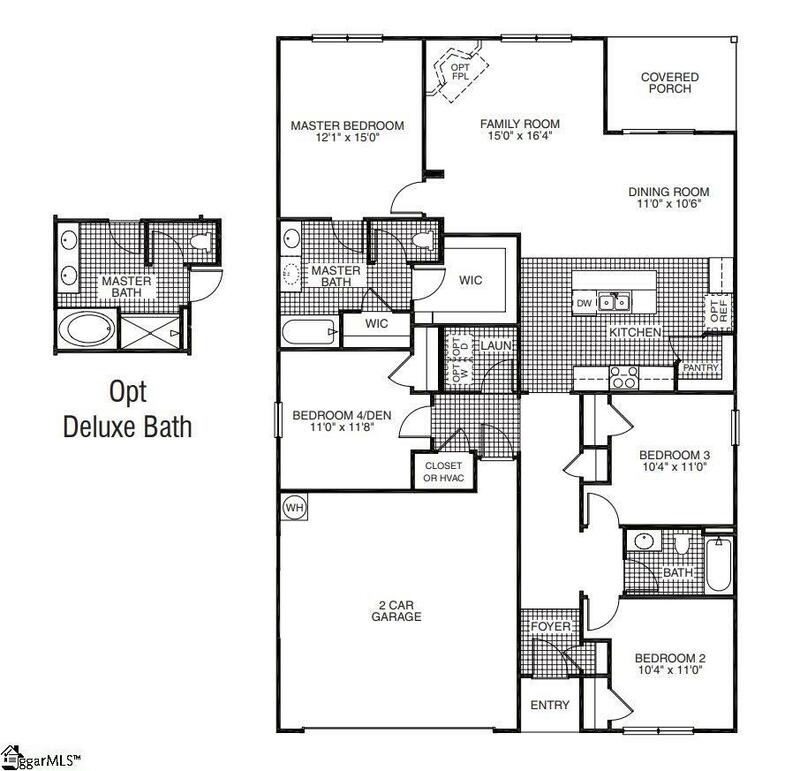 The Cali floor plan offers an open floor plan with 4 bedrooms and 2 full bathrooms. The bedrooms are split to offer maximum privacy! The 4th bedroom doubles as a den. The kitchen offers a large island with lots of beautiful shaker style cabinets and gleaming granite counter tops! 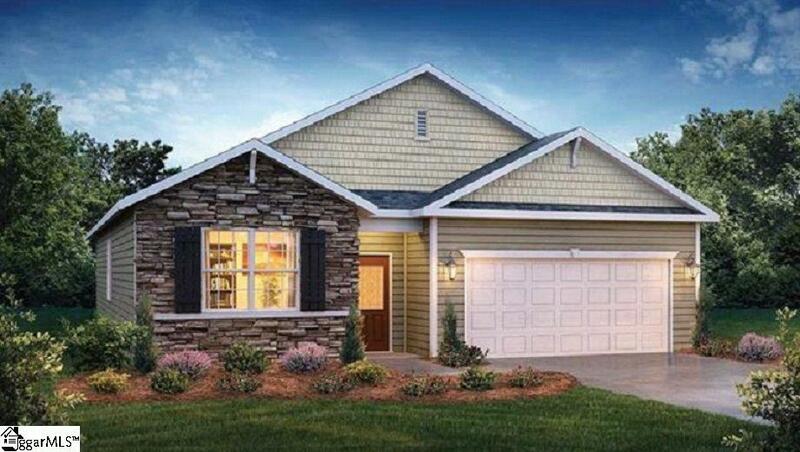 Clairmont Estates is a quiet community with ample size lots close to all that Boiling Springs has to offer. Close to I-26 and I-85. Please contact listing agent for more information. Listing provided courtesy of Brad Bolsinger of D.R. Horton.